This program is designed to provide additional learning opportunities within the Physical Education Curriculum. Even more so, it aims to provide additional opportunities to develop the physical literacy of students. Physical literacy cannot be achieved at a particular point in time and is developed throughout life. Providing an inclusive and holistic approach to movement and play will support students to develop the skills and motivation to remain physically active over their lifetime. Our Active Lunch Time Play program sees Sports Captains or Senior students trained to take on leadership roles to run and co-ordinate lunch time sports activities for their fellow students. Encourage students to take on leadership roles within their area of interest. Provide students with the opportunities to gain knowledge and skills in coaching, sports administration, refereeing and people management. Develop and strengthen the schools values. Create links between curriculum learning areas. Create purposeful and rewarding play time. Improve teaching and learning opportunities post lunch time with a reduction in disruptive behaviours. Increase the amount of physical activity undertaken during playtime and reduce the amount of sedentary play and anti-social behaviour. 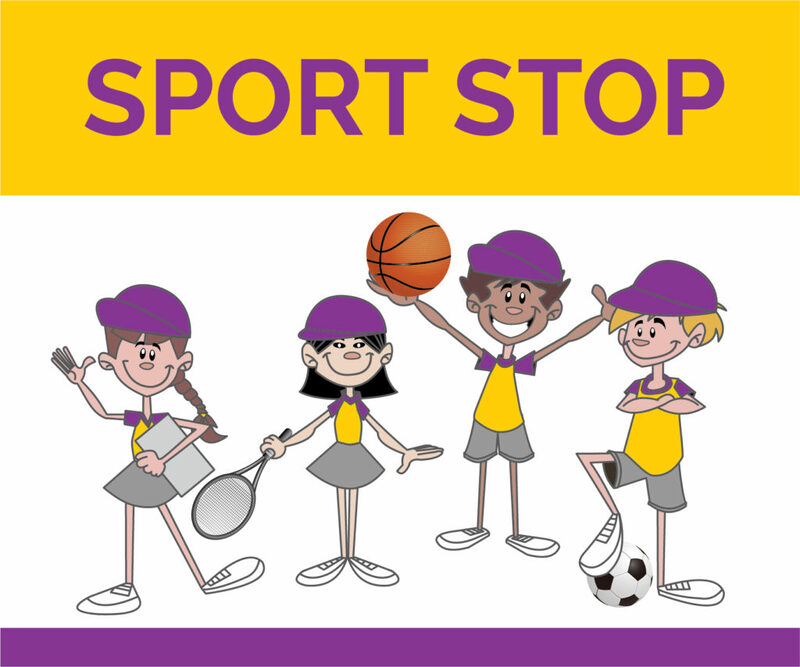 Raise self-esteem and self-confidence of the participants and the student sports leaders.